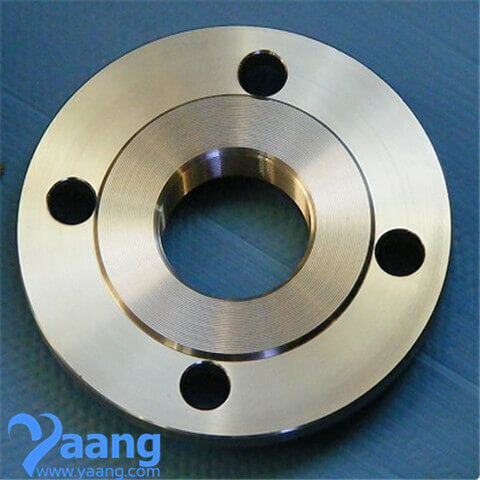 1 Material: Stainless Steel: such as 304, 304L, 316, 316L, 321, 310S, 904L, S31803, F51 and so on. 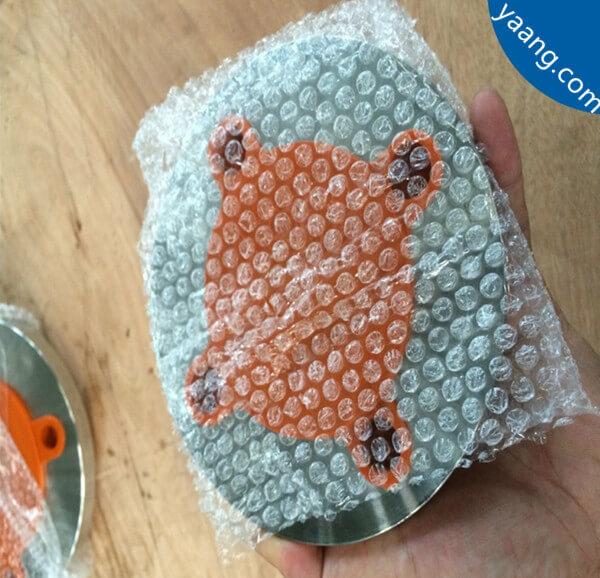 4 Size: 1/2" - 80"
7 Sealing surface: FF , RF, LJ, FM , R.T.J , R.J and so on. 8 Production process: raw material--cutting--heating--forging--heat treatment--maching--inspection. 12 Marking: according to client's requirement. 15 Application: petroleum, chemical, power, gas, water, linepipe, heat exchanger, shipbuilding, construction, etc. 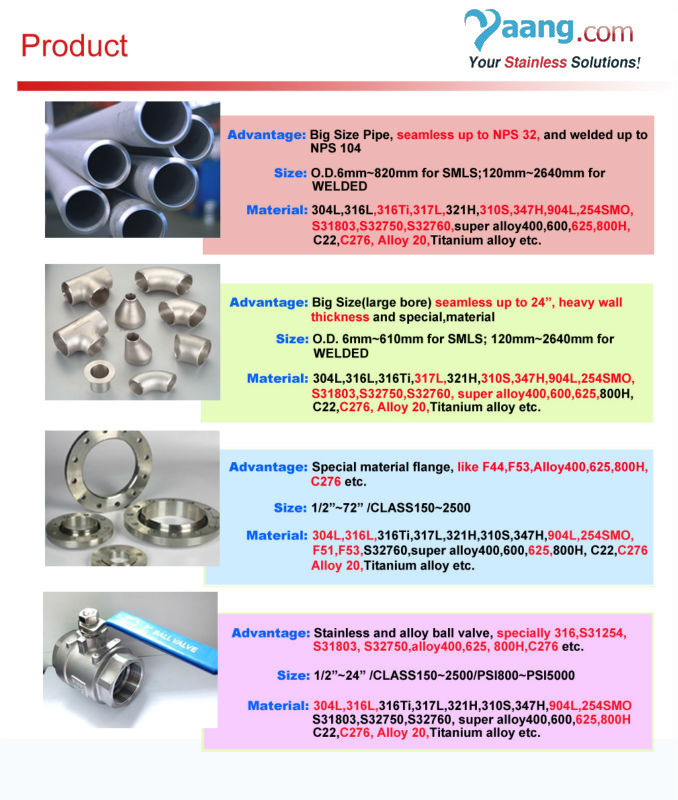 2) We also produce pipes and pipe fittings with special specifications according to customers’ requirements.